Peter is Asia's top wildlife rescue photographer, and a passionate conservationist, working with unrivalled experience with more than 30 of the best animal welfare organisations in Asia. With a focus on delivering a professional level of service and an understanding of the unique needs that animal welfare and rescues present, Peter also provides specialised wildlife photography tuition across Asia to tour groups, private clients, and the charities themselves. Born and raised in the UK, Peter fell into the Hong Kong corporate lifestyle after his Masters degree from the University of London. 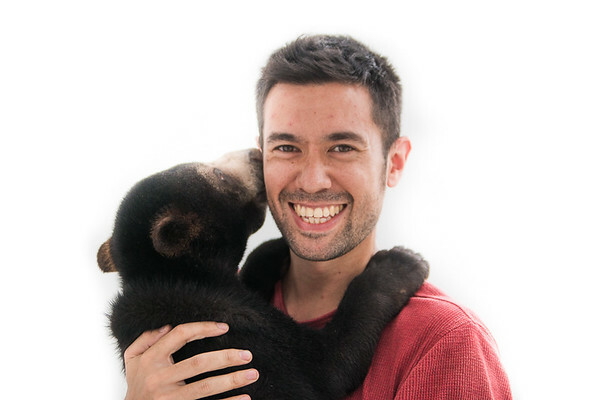 Peter gave up his career to pursue his passion for wildlife and moved to Cambodia to be closer to nature, until moving back to HK in 2016. Since 2010 Peter has had exhibitions in New York, Australia, China and Malaysia, featuring in major news paper, web and TV services in countless countries across the world, including the BBC, Daily Mail, CNN, Telegraph and South China Morning Post. This is only possible thanks to crowdfunding on the Patreon platform, where he creates monthly photo essays to help spread the word for each charity. The bulk of Peter's work is done pro-bono for charities who rescue animals. 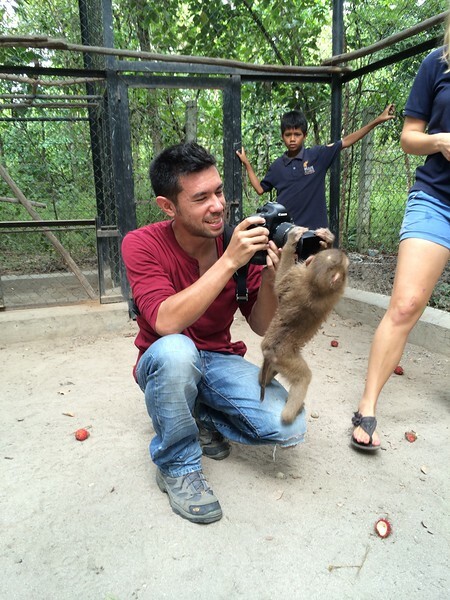 In 2015 alone he worked with 14 charities for 6 rescues, 16 sanctuary shoots in 5 countries. To support Peter's work, please visit his Patreon page to donate a small amount, and receive exclusive rewards. Peter is available for public speaking engagements, with some previous speaking topics below. For more information get in touch using the 'Contact' button at the top of this page. Naamfon's Rescue: An emotional tale of the rescue of a Thai working elephant, from the camp her tearful first night under the stars in her new home. Blue the Sun Bear: The story of a disabled sun bear cub in Cambodia, who gained International attention as he learned how to walk for the first time. Giving It Up: An inspirational talk on following your dreams and giving something back to the community. Appreciating Nature: The nature that still exists throughout Hong Kong, and how to respect and appreciate it.